Looking for a Chevrolet vehicle in Sterling, IL? Come to the Sterling Chevrolet showroom today! We are happy to be the preferred Chevrolet dealer near Dixon, Morrison, and Clinton, IA, and we are conveniently located for all drivers in the Sauk Valley. Please use our website here to search our inventory of new & used vehicles to find the car, truck, or SUV that best matches your style, needs, and budget. Not sure whether to buy or lease? Just ask one of our friendly, knowledgeable team members and they will help you weigh both options to find the best finance plan for you. 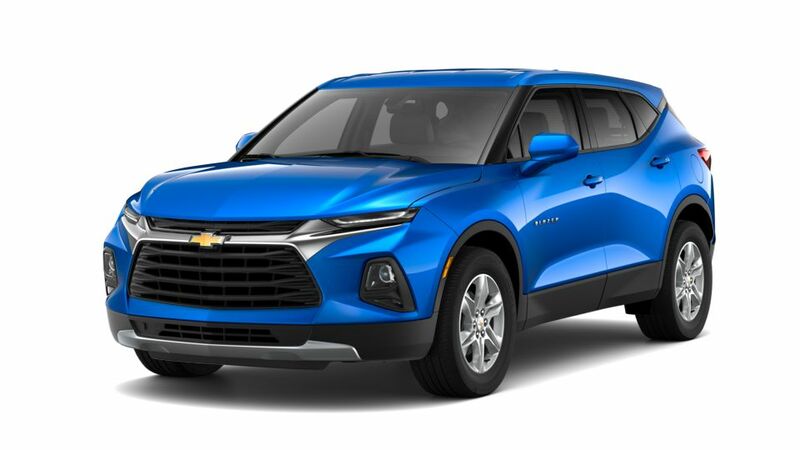 Once you’ve taken some time to browse all of our new Chevrolet models, please contact us to schedule a test drive or to just come in to our store to ask us anything in person. And don’t forget to ask about our Chevrolet incentives and specials! We are happy to offer extended warranty on our Chevy models! And if you ever need to schedule auto repair service or order auto parts, please be sure to check out our expert service department. We look forward to seeing you!